Top 5 ice-cream shops of Barcelona, eat the summer! Hi summer, hello ice cream! If you react the same way we do… this is the sweetest post of the season. Ice cream for everyone! Find out the 5 top ice-cream shops in Barcelona. Feel like it? Walking along Sant Antoni, we find the new and renovated shop of the Sirvent family; it is a multi culinary space located at 67th , Ronda Sant Pau, next to Sant Antoni Market, designed by the interior designer Lázaro Rosa Violán. This legendary and historic ice-cream and horchatería (tiger-nuts milk shop) of Barcelona was refitted with large bar where you can taste and enjoy endless products, a tranquil space to relax, amazing open views into the kitchen, providing with a variety of workshops and events. 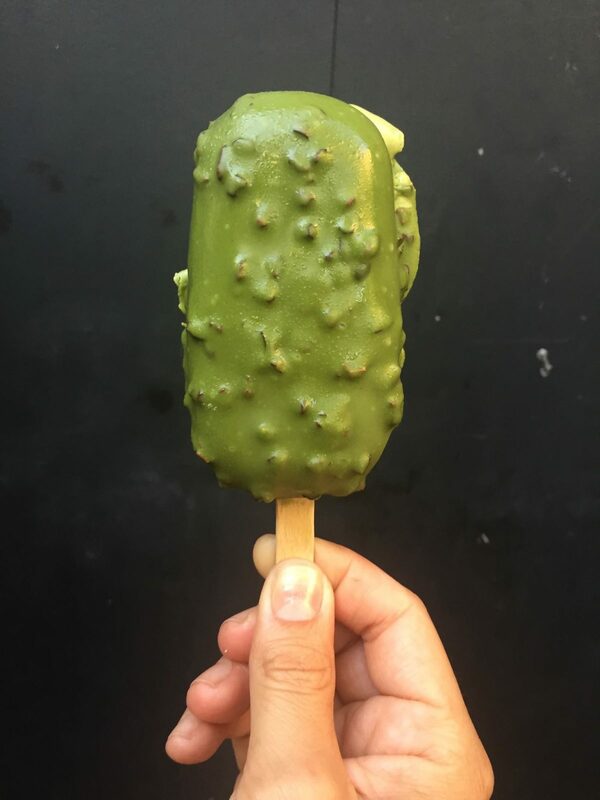 What about a pistachio ice cream? Almond? Cool off with the best home-made ice creams and melt with a bar of flavors. 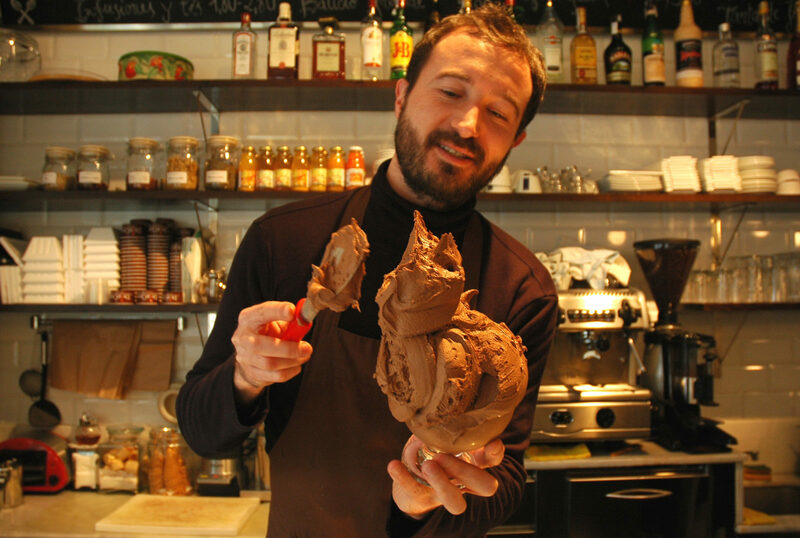 Trust the most experienced ice-cream masters in Barcelona. Let’s have a look at their menu to check! Where? 67th Ronda Sant Pau, Barcelona. You already know we are big fans of our foodie friends InAndOut Barcelona. What would you say if we tell you that they have a very high opinion on this ice-cream shop? In their own words: “When the need for ice cream is just too much you need to head to DelaCrem where you can indulge in their delicious, homemade and seasonal ice cream. It’s irresistible range of flavours are to die for and will have you returning again and again”. You can read the full article here and melt with pleasure. But, why not checking it by you? Let’s head to Barcelona city center! Where? 15th Enric Granados, 08007 Barcelona. Three words define the gods of the most original, or at least most exotic, ice cream of Barcelona: Japan, sweets and Barcelona. Since 1983, Ochiai is the reference Japanese cake shop in Barcelona. The master pastry chef Ochiai has taken his passion for patisserie to ice creams. 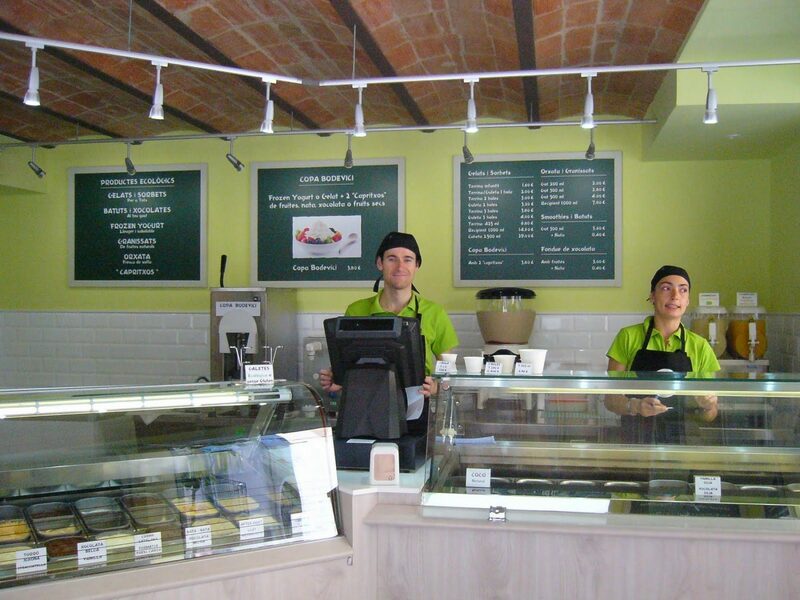 At his shop in Barcelona’s Eixample , you will find the best green tea ice cream in town. Last spring, the cake shop tried with kakigori, a sort of slush, tipical from Japan, and it was such a success!! And that’s not all; if you are up to date, you’ll probably know that matcha tea is a trend; well, at Ochiai, they have the ultimate matcha tea ice cream! Why don’t we treat ourselves? Where? 110th Compte Urgell, 08011, Barcelona. Planning a fancy date? Who said that an ice cream couldn’t be sophisticated as well? With a decoration closer to a fashion exclusive store than to an ice-cream shop, at Vioko you’ll find over 50 ice cream flavors, some of them really surprising. Where? 55th, Passeig de Joan de Borbó, Barcelona. Fancy a bio ice cream? We have it! Come and discover the first bio ice-cream shop in Barcelona. It is an ice-cream shop that makes all their ice creams with cow milk and, most important, with fruit that has not been treated with chemicals. Find out which flavor you like best! Want t taste something typical? 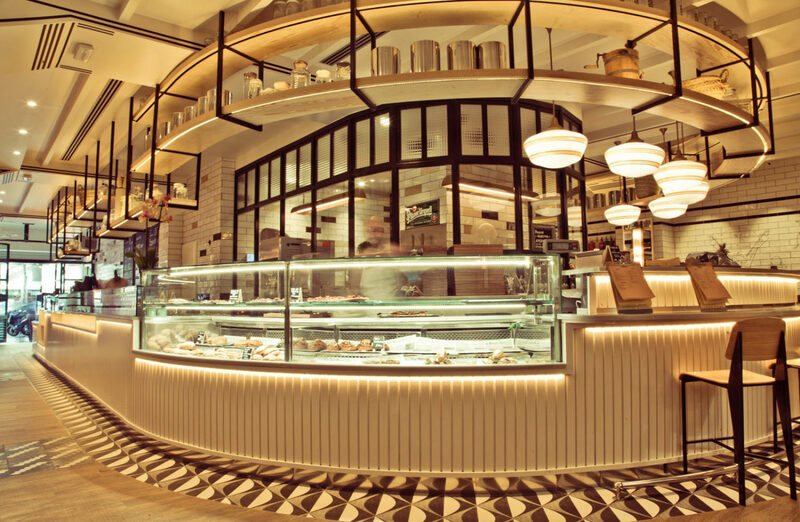 Try their crema catalana ice cream! And if you are a chocolate freak… go for the dark chocolate ice cream! What about taking a good nap after your ice cream? 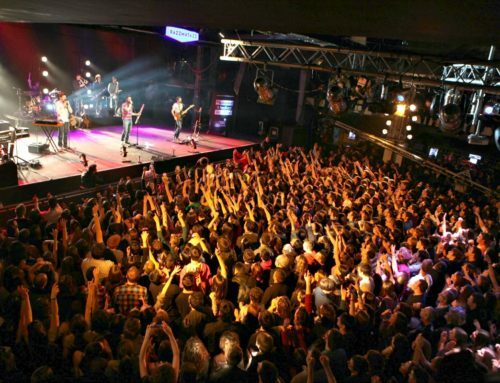 If you’re looking for accommodation in Barcelona, we are your best option! And, if you book through our web, you’ll get FREE breakfast on your first night. See you there! 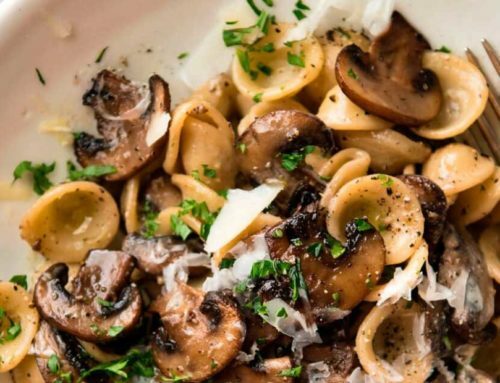 Catalan gastronomy: it’s mushrooms time! 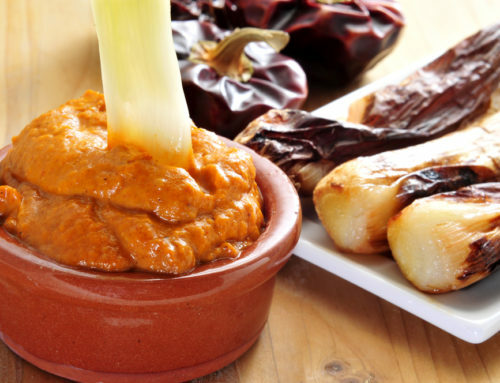 Where to eat calçots in Barcelona? Gifts from Barcelona with love!